Health is wealth. No matter what happens, you should always take care of yourself. However, sometimes this is not possible and you end up falling sick or suddenly face an accident. This not only affects your physical functioning but it also tends to drill a huge hole in your pocket. Therefore, you should think of a solution which will compensate for the huge financial loss you are likely to incur due to a medical issue. We, at Doran Insurance, bring one of the most effective health insurance policies which cover all the potential risks you are likely to face with respect to your health. We are known for our comprehensive insurance solutions, competitive premium rates, and a solid customer service. 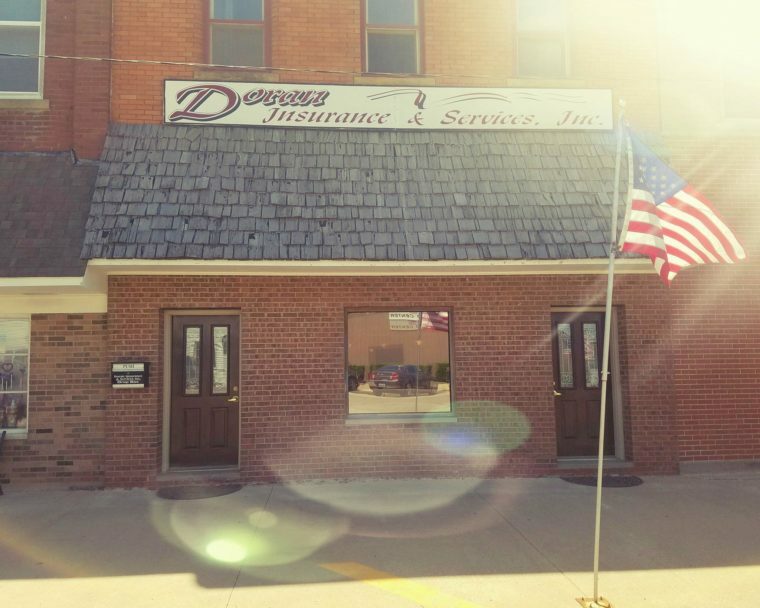 So, if you are looking for an experienced insurance agency in areas like Aledo IL, Burlington IA, MaComb IL, Oquawka IL, Roseville IL, or Stronghurst IL, you can resort to us without any hesitation. Here, we have put together a few benefits of health insurance. Take a look. The first and foremost reason why health insurance is so beneficial is that it covers major medical expenses. Nowadays, medicines and medical supplements are so expensive that you cannot afford them without insurance coverage. Next, you must know that accidents can occur at any time anywhere. Immediate medical attention, medical procedures, and requisite medicines are all quite hefty expenses which need to be made as a part of your recovery. This can be covered easily by health insurance. Lastly, if you have medical care covered for long-term illnesses and medical emergencies, you will be at peace and not have to hurry about arranging the requisite finances to meet such demands. So, if you want to invest in a health insurance policy immediately, quickly call us at (800) 967-6534 or (309) 924-1361 now.